I enjoy a good deal as much as the next shopper. Despite your best efforts to snag the best price at the right time, sometimes you still end up paying more than you should for an item. This is where Paribus comes in. Instead of shrugging your shoulders and saying oh well and good riddance to that extra money you spent, you can try using Paribus to reclaim it. Paribus is a service for people who like to shop online. Paribus reviews the purchases you make and monitors the retailer’s prices afterward to alert you if there is a price adjustment. You may not know this, but many retailers offer price matching services, which means they adjust their pricing if you happen to find the same exact item at a lower price. Price matching can also extend several days after you’ve made a purchase for an average of 7 to 15 days. 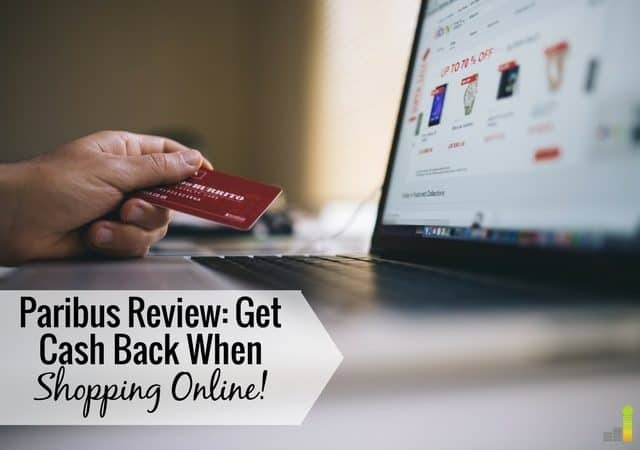 With Paribus, when you make a purchase and then see that the item’s price reduced just days after, you may be eligible to receive some money back. Stores are always adjusting their pricing and offering sales so you may experience price drops all the time whether you notice them or not. Paribus tracks these price changes and helps you request rebates because let’s face it, most of us don’t have time to read through each store’s policy and track down the rebates we deserve. In a way, Paribus acts as your personal assistant to make sure you’re not spending more than you need to when shopping online and it does all this for free. Especially during the holidays or other times when you are stretched thin, a tool like this can be extremely helpful in maximizing your online shopping activity, making sure you get the most for your money. Paribus connects to your email address in order to track your online purchases and monitor stores for potential rebate opportunities. When you sign up for a free Paribus account, it’s important to link the email you use when making online purchases. Right now, the service supports Gmail, Yahoo and Outlook but is working on offering other providers in the future. If you’re leery of the idea of opening up your private emails to a service like Paribus, rest assured that they use AES 256 encryption (enterprise level encryption) – the world’s leading security standard – to store sensitive information. Additionally, only messages that appear to be transaction-related are ever pulled in by Paribus so your personal emails remain safe and private. If you don’t currently have one of these providers mentioned above or just don’t want Paribus’ bots crawling past your personal emails at all, it may be a good idea to set up an account with one just for online shopping so all your receipts can be managed in one place. Some of the stores included in Paribus’ network are eligible for shipping refunds, instead of price change refunds. For example, Amazon is included on Paribus’ list of retailers but it no longer has a price protection policy for any items. However, if Amazon provides a guaranteed delivery date and a delivery attempt is not made by this date you may be eligible for a refund of any shipping fees associated with your order. In general, Paribus works by locating your online shopping receipts in your email. Once a receipt is found, the bot will compare the prices for the items you purchased to the current price the items are being listed for on the retailer’s website. If there’s been a price adjustment and the item is eligible for a refund, the bot will send a message to customer service asking for a refund on your behalf. With Paribus, you can literally save money shopping online while you sleep because it automates the entire process of requesting and receiving a refund for you. Once a retailer confirms a price adjustment you are typically paid within 3 to 7 business days depending on the retailer. Retailers typically refund you to your original form of payment depending on the internal policies of each retailer. Signing up for Paribus is super easy and it’s free. You just need to register with the email address you use for online shopping receipts and if you shop on Amazon, you’ll need to link your account by entering your login credentials. As of September 2017, Paribus has been completely free after partnering with CapitalOne. 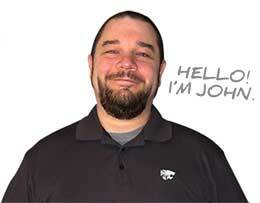 Prior to that, they used to charge a 25% fee of whatever rebates they were able to help you receive. Now, you don’t even have to enter your payment details when you sign up and you can get started in seconds by registering online with your email address. Paribus is a seemingly effortless way to monitor your online purchases and track store prices so you can earn rebates on price adjustments. This is not an action most people are eager to do regularly as it probably won’t result in earning thousands of dollars back each year. Also, weigh the fact that Paribus doesn’t monitor online purchases for more than 30 stores so while there may be one or two popular online retailers you shop with, others may not be eligible and may not even have a price adjustment policy. 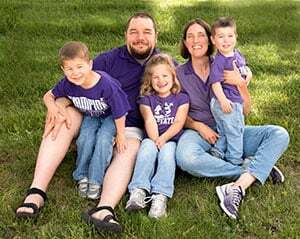 However, Paribus will save you some time and possibly help you earn more money back without having to pay a fee or do anything extra on your end so that’s a double win. 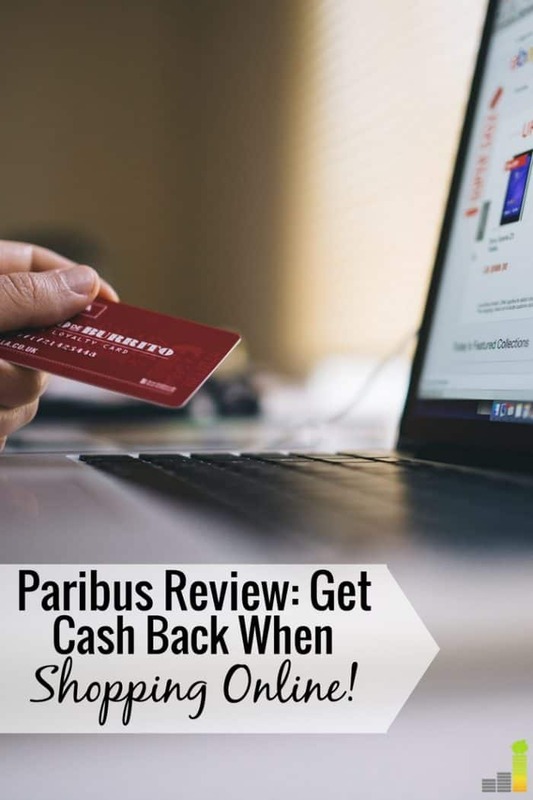 Overall, using Paribus can easily allow you to wind up with more money than you had before you made your online purchases. How do you save money on your online shopping? Do you ever go back to compare prices to make sure you haven’t overpaid for an item? Do you like the idea of making money on your online shopping purchases while you sleep? I haven’t really looked into Paribus, so I appreciate the overview. Thanks for sharing, Chonce!